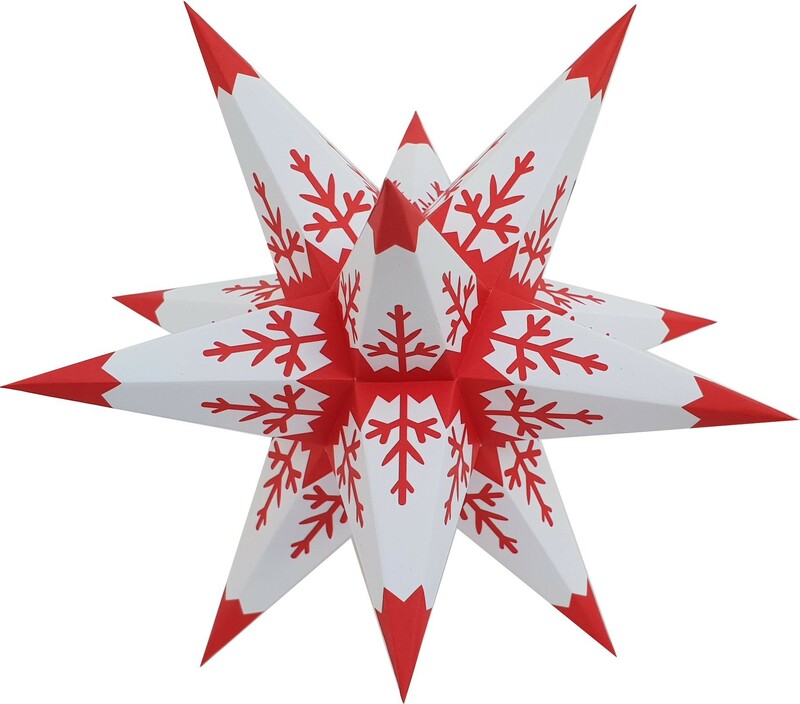 Christmas stars of the manufacturer Herrnhuter is an assambly kit. There are small and big corners which need to be connected. The Christmas star Annaberg, you just have to unfold it. The Christmas stars by Hasslauer you need to put together, too. If you like to tinker, we recommend the smaller stars of Marienberg.